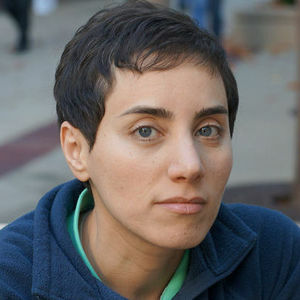 Maryam Mirzakhani, the first woman to win the Fields Medal for mathematics, died Saturday, July 15, 2017, of breast cancer, according to multiple news sources. For full obituary and coverage from Legacy.com, click here. Add your thoughts, prayers or a condolence to Maryam's guestbook.